Based on 3,148 customer reviews at Trustpilot. We are actively looking for more outlets, so if you own a shop or website and would like to resell our products with excellent margins, please apply for an account today! Buy a silent PC from us today, and we promise you the best customer service and most informed advice you'll find. 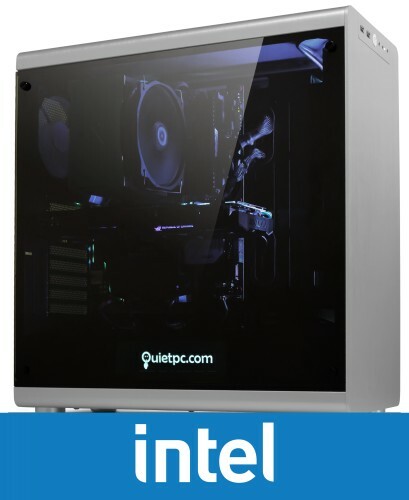 Can't see the Quiet PC you need? Configure your own and we'll deliver it within 7 days. 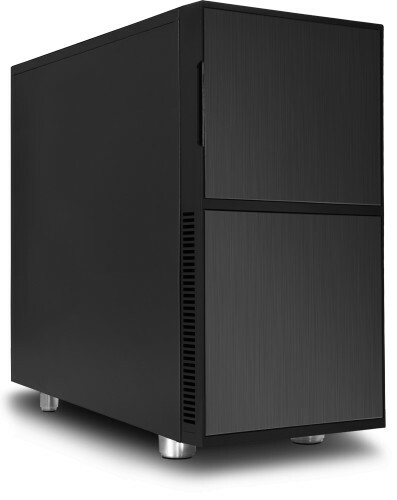 We provide affordable and quiet custom built PCs for all purposes and environments. Whether you're looking to buy a PC or build one from scratch, we can assist at every point along the way - from giving you the best advice available on the products that suit your needs, through to lifetime technical support for every product in our catalogue. Our range of components offers a diverse and great value selection of parts for custom built PCs, whether they are gaming PCs or systems built for greater productivity in the office. We hold the largest stock of CPU coolers and PC fans in the UK, and we're a market-leading PC specialist in quiet cases and motherboards. Our delivery charges are amongst the lowest available, and we deliver fast, too. Order before 4pm Monday to Friday and we'll despatch the very same day, for next working day delivery. Everything we sell comes with a 30-day money back guarantee and free lifetime technical support by email and telephone. We have direct relationships with virtually all our products' manufacturers, so you can be sure that everything comes with a full factory warranty handled directly by ourselves. We are based in England and export internationally to over 50 countries using UPS, EMS/GLS or Airmail depending on order weight and your requirement for a fast delivery.